Easy recipes for ground beef right here for you. Try these for a change! 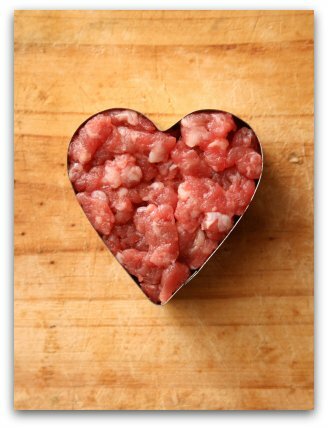 You gotta love easy recipes for ground beef. I just find that ground beef is so versatile and economical too. Sometimes I'll mix in some other ground meats to change up the flavor. If you can, purchase grass fed beef whenever you cook any cut of beef. It's tastier and far healthier for you. It's more expensive but well worth it. Grass fed beef doesn't have much intramuscular fat (white marbling) so it's much leaner. 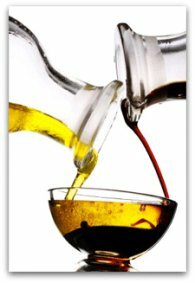 That's why I need to add some healthy fats to most of my recipes to make them more ketogenic. Grain fed beef has a lot of intramuscular fat (marbling). Grain is not a cow's natural food source which is why when they eat it they get fat in their muscle tissue. When humans eat grains the same thing happens in our bodies and that is NOT a good thing. And it's not good for the poor cow either! Anyway, let's have some fun with ground beef and break out of what I call “routine cooking”. You know, doing things the same way…all the time, perhaps on the same day of each week. Boring! Time to shake things up! Let’s have some fun in the kitchen. Get the kids or your partner to help or just enjoy the quiet solitude. I vote for no cooking help but the family gets to clean up! I love to cook but I don't like doing dishes. Ugh! Feel free to mess around with your own ideas if you’re inspired to do so. 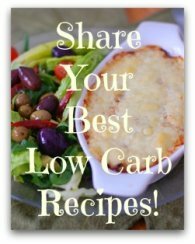 I’m just happy to share recipes that work for my family, my friends and me. The following are my easy recipes for ground beef. Now I have to dash off and rummage through the fridge and see what I need to replenish. Make my list, shop, pull out the pots and pans, cook, taste, tweak, adjust.... Let the creativity begin! Woo! Hoo! Did I mention I love to cook? 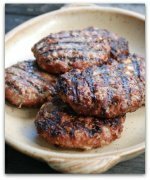 Let's go from easy recipes for ground beef to the Home Page.